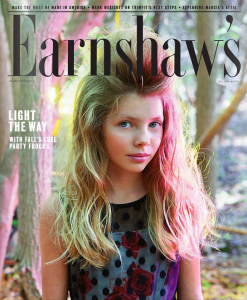 We’re excited once again to be featured in Earnshaw’s magazine, a favorite of everyone at Appaman HQ and everywhere in the kidswear industry. 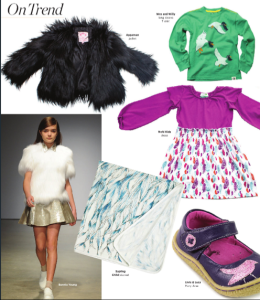 Grab their July 2014 issue or click over to this month’s “Trendspotting” feature to see our feather-like girls faux fur jacket…coming soon to Appaman.com! We think you’ll love this fabulously glam coat just as much as we do (that is to say…a LOT).